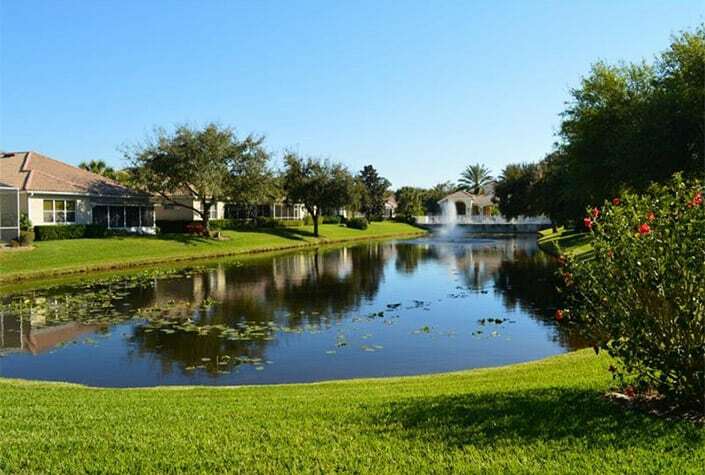 Maintenance Free, Gated Entry, Tennis Courts. Cable, Community Pool, Escrow Reserves Fund, Ground Maintenance, Private Road. Many condos with lake views. 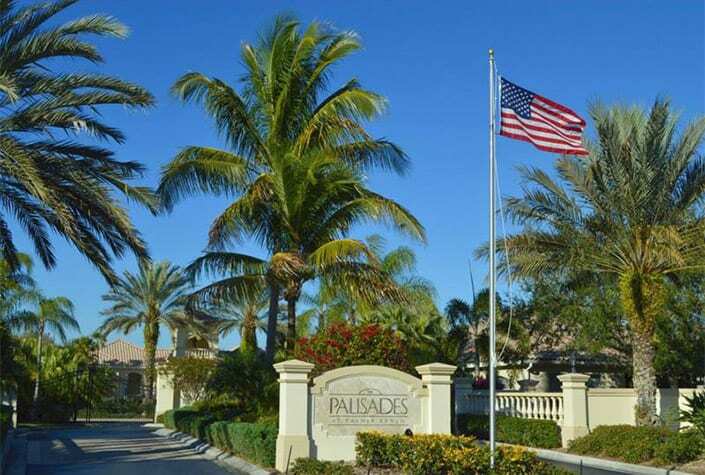 Palisades Homes in Palmer Ranch – Sarasota, FL. The maintenance-free Palisades homes at Palmer Ranch deliver 43 residences, all built between 1998 and 2000. Maintenance-free – this means no need to water or mow your lawn, and those who take care of the landscaping are true artists indeed. The gated community of Palisades has access to the community clubhouse, as well as a heated swimming pool and tennis courts. Indoor and outdoor entertainment options are also available. The homes are conveniently located near the Pelican Plaza Shopping Center and Westfield Sarasota Square, which are a five-minute drive away. These stores boast everything from a Macy’s, to a Target and Forever 21 – ideal to pick up last-minute items or for a quick browse during a lazy Sunday afternoon. Also very nearby is Potter Park and the Sarasota Family YMCA. The Evelyn Sadlier Jones Branch of the YMCA includes the Selby Aquatic Center, which boasts a 50-meter Olympic size pool, a diving pool and water park. Potter Park itself covers 37 acres, and has a 42-inch wide gazebo that is ideal for reunions, birthday parties or corporate events. There is a grill, making barbecuing a snap, and also handicap seating so all can enjoy the day. As for sports, the park has a playground, with some shade available, as well as basketball courts, four lighted tennis courts and a multi-use playfield. Downtown Main Street Sarasota is 20 minutes away, and boasts not only a performing arts hall, but an opera house and theater as well. Siesta Key, one of the best beaches in Sarasota, is just over 15 minutes away, and has some of the best sugar white sand and turquoise water that can be enjoyed in Florida.